Il saggio ha ricevuto il Sanders Prize in the History of Early Modern Philosophy (2018). 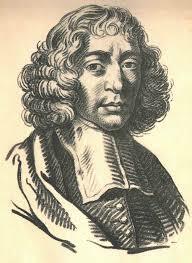 In the Tractatus Theologico-Politicus (TTP), Spinoza argues that “the right of each thing extends as far as its determinate power does” (TTP 16.3, G III/189); subsequently, in the Tractatus Politicus (TP), he offers a slightly revised argument for the same conclusion. Here I offer an account of the reasons for the revision. 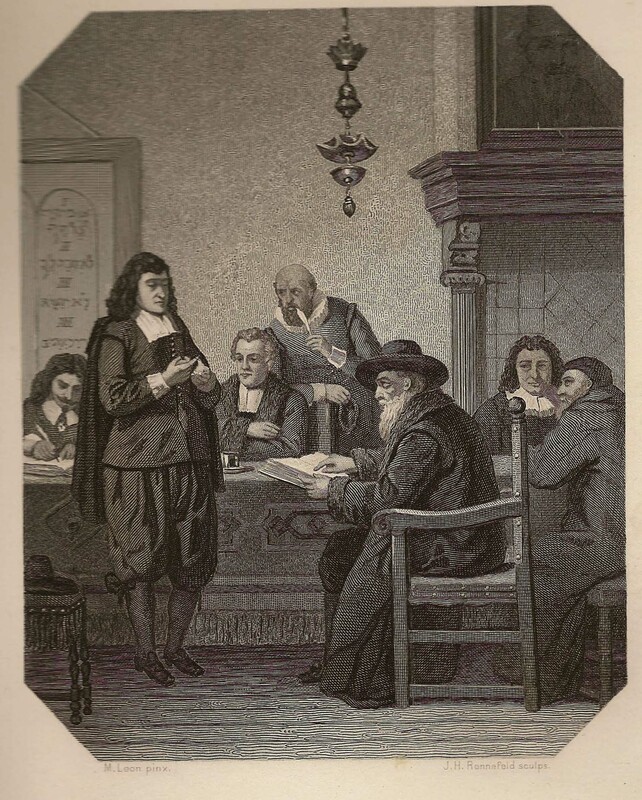 In both arguments, the natural right of finite individuals is derivative of God’s right. However, the TTP argument hinges on the claim that each individual is part of the whole of nature (totius naturae), and for this reason inherits part of the natural right of that whole. Using several analogous cases from the Ethics, I show that this form of argument from division is not compatible with Spinoza’s considered view about the way in which finite individuals derive properties from God. The revised argument, by contrast, avoids the pitfalls of his earlier efforts. 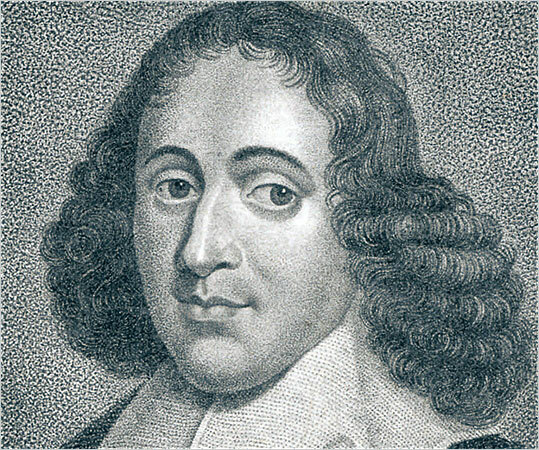 It also better reveals the deep roots by which the monistic metaphysics of the Ethics feeds into Spinoza’s conception of natural right. Franciscus van den Enden (a cura di Wim Klever), Free Political Propositions and Considerations of State. Se siete interessati a van den Enden, poeta, filosofo, mercante d’arte e maestro di Spinoza, vi segnaliamo Franciscus van den Enden, il sito a lui dedicato, frutto di un progetto di ricerca presso l’Università di Ghent. Nel sito del Dipartimento di Filosofia dell’Università di Asheville trovate le digitalizzazioni del testo latino dell’edizione critica delle opere di Enrico di Gand. Il Prof. Gordon A. Wilson dell’ateneo americano coordina infatti la pubblicazione in cartaceo dei testi. Nello stesso sito trovate anche una bibliografia aggiornata di e sul pensatore.